Daniels Preserve is an executive single family home community located in the Gateway Community of Fort Myers. Located near the new Boston Red Sox Stadium. If you need more information about Daniels Preserve or other Fort Myers real estate. 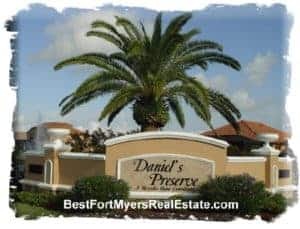 Daniels Preserve, Fort Myers – Easy to use and Up to Date MLS search!